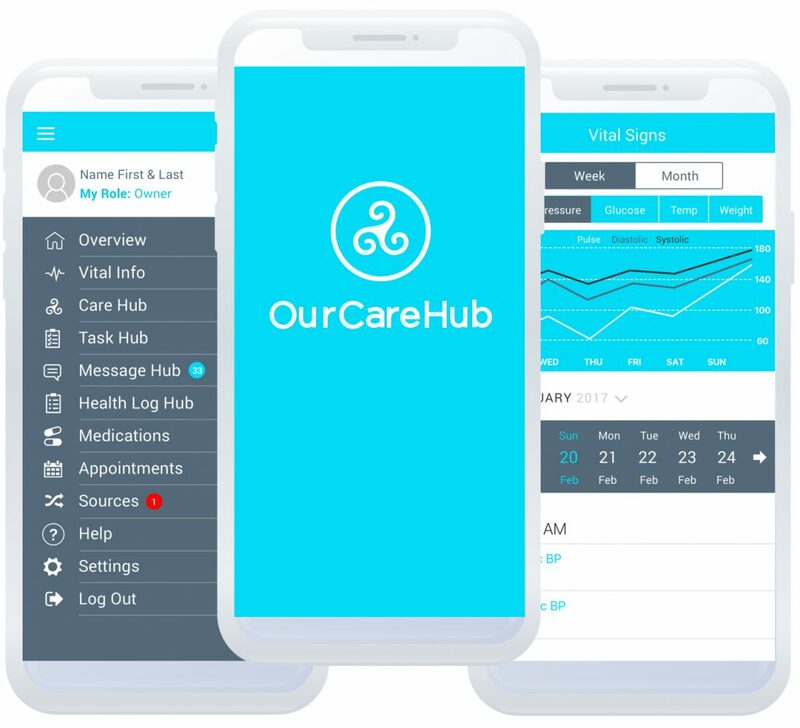 Our CareHub interoperates between sundry health system networks, and provides the high volume data exchange necessary to affect value based care. 1) Sharing large quantities of data from different information sources associated with a patient’s care. 3) Providing care coordination tools focused on care plan execution leading to better outcomes. The results: empowers patients & caregivers, reduces medical staff administrative burden, greater patient satisfaction and the opportunity to obtain increased value-based reimbursements.